A facelifted version of the Hero Pleasure has been spotted at a commercial shoot. It comes with redesigned bodywork but the suspension and brakes appear to have unchanged. However, the tyre tread pattern is different from the MRF rubber that the current model rolls on. 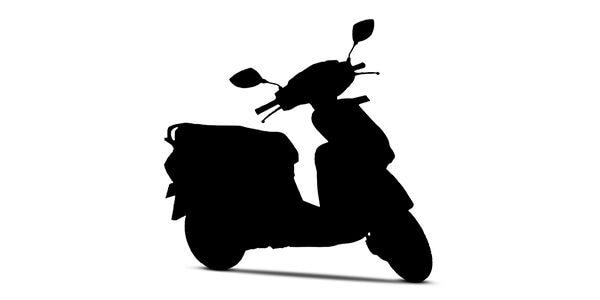 As far as features are concerned, expect Hero to employ an LED headlamp and a semi-digital console for the upcoming scooter. The engine, however, is likely to be the same 102cc engine, which produces 7PS and 8.1Nm. Expect Hero to launch the facelifted Pleasure in April 2018, pitting it again against the Suzuki Let’s, TVS Scooty Pep+ and Honda Activa i in its segment. Share your experiences with Pleasure 2019?